Sometimes, a fresh coat of paint is all a franchise needs to get back on its feet. 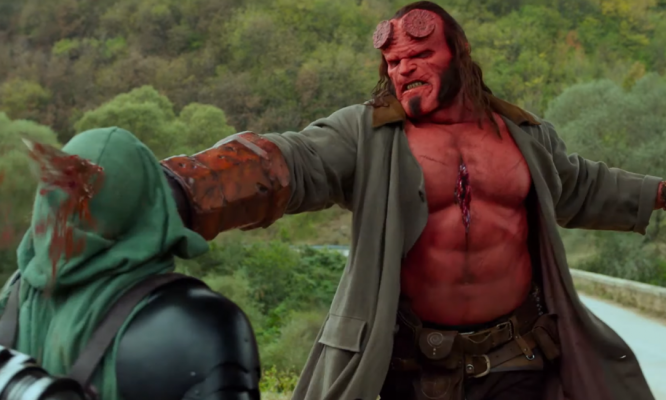 Whether there are issues with a studio willing to make the film, holdups from talent, or a limited budget, it seems that the job usually gets done if there’s money to be made. Take a film like last month’s Halloween. 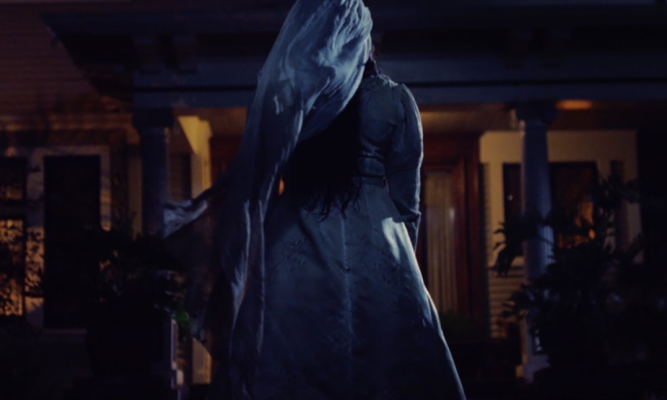 The Halloween franchise has seen multiple sequels with revised histories as well as a reboot series. 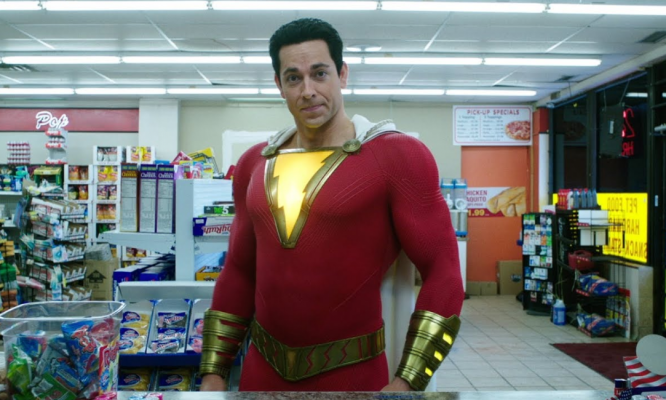 Regardless, the 2018 version became the highest grossing film in the entire franchise. 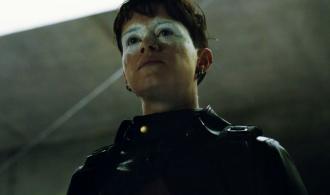 On the opposite end of the spectrum, you have a film like Fede Álvarez’s newest installment to the Dragon Tattoo series, The Girl in the Spider’s Web, that shows why some things just aren’t meant to be. The Girl in the Spider’s Web is technically considered to be a sequel to David Fincher’s 2011 film, The Girl with the Dragon Tattoo. Fincher’s film is an adaptation of Stieg Larsson’s novel and a remake of a Swedish film of the same name. Upon its release, The Girl with the Dragon Tattoo received positive reviews from critics and Rooney Mara received an Academy Award nomination for Best Actress for her portrayal of troubled hacker, Lisbeth Salander. However, the film failed to meet the box office expectations of Sony Pictures Entertainment. Therefore, the rumored sequels were put on hold indefinitely. Eventually, Sony opted to produce a sequel/soft reboot with an entirely new cast and director. This new sequel would be an adaptation of the fourth book in the series. It’s also the first to not be written by Larsson due to his 2004 death from a heart attack. Instead, David Lagercrantz penned the 2015 novel from which this new film is adapted. The film follows the aforementioned hacker, and now psuedo-vigilante, Lisbeth Salander, played by Claire Foy. Lisbeth becomes known for tracking down men who harm women and exacting her own brand of justice. She’s hired by former NSA employee, Frans Balder (Stephen Merchant), to retrieve a program he created that accesses the world’s nuclear codes. Lisbeth is able to hack the NSA servers and get the program, dubbed FireFall, before being hunted down by NSA security expert, Edwin Needham (LaKeith Stanfield). 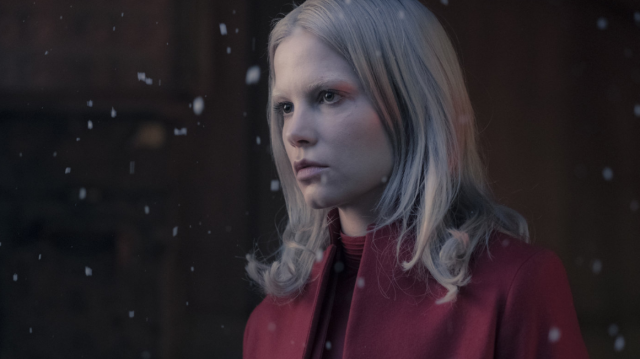 Lisbeth is also sought out by a terrorist group, known as the Spiders, headed by the mysterious Camilla (Sylvia Hoeks). Throughout the film, Lisbeth’s past haunts her dreams as she seeks assistance from journalist and former lover, Mikael Blomkvist (Sverrir Gudnason). For those that have seen either iteration of The Girl with the Dragon Tattoo, you shouldn’t have too many problems jumping back into the story of Lisbeth Salander and Mikael Blomkvist. 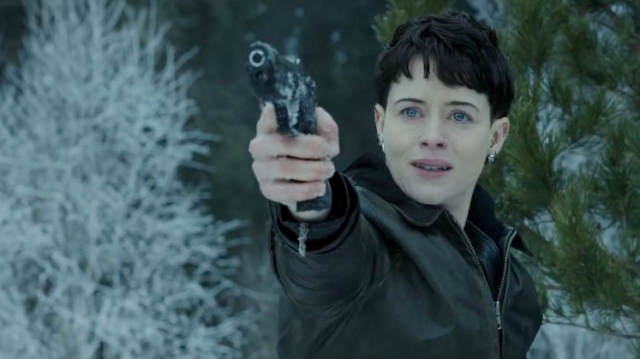 Again, Claire Foy takes over the lead role here from Rooney Mara and Sverrir Gudnason replaces Daniel Craig from Fincher’s film. Foy does a solid job in her role and Gudnason is serviceable as well. Though, the two are lacking somewhat in terms of chemistry. Gudnason’s Mikael has a relatively minor role in the overall story and doesn’t leave a huge impact. Sylvia Hoeks continues to show herself as a different breed in her portrayal of Camilla much like she did in last year’s Blade Runner 2049. She plays a good villain who doesn’t always get the most chance to shine. The rest of the cast does a good job as well with no one standing out for negative reasons. Sadly, that’s about the most “praise” that can be given to The Girl in the Spider’s Web. It just feels like a stock, run-of-the-mill action thriller minus most of the thrills. One would think that Fede Álvarez, whose previous work includes the rather good Evil Dead remake in 2013 and the critically acclaimed 2016 film, Don’t Breathe, would’ve brought his own directorial flair to the film. Though, this doesn’t seem to be the case. Even the cinematography, while satisfactory, leaves much to be desired. The film’s snowy Swedish terrain looks cold and ugly which may have been the intention. Other films like Fincher’s Dragon Tattoo and Tomas Alfredson’s Let the Right One In have a level of beauty in their stark conditions that The Girl in the Spider’s Web sorely lacks. Another problem with the film is that it’s just boring. The plot always seems to be moving but the character motivations are way off. They’re all chasing after this FireFall MacGuffin that the audience really has no reason to care about. You never get an explanation of why people want it or what they intend to do once they get it. FireFall is just an object to chase. If the characters care so little about it, how are viewers supposed to feel any emotional weight attached to a character’s failure or success? Lisbeth also takes in a young boy named August (Christopher Convery) during the film. Again though, he’s just something else to chase after and feels mostly inconsequential. There are some decent action scenes sprinkled in but, when the film doesn’t do anything to reel you in, how much can anyone possibly care? The biggest problem with The Girl in the Spider’s Web is that it doesn’t know what it wants to be. Up until its release, it has been advertised as a sequel but is it really? Sure, the characters of Lisbeth Salander and Mikael Blomkvist are in the film. Does anyone believe that these are the same characters being carried over from the Fincher film though? As previously mentioned, there’s little chemistry between them and nothing about them is similar to their 2011 counterparts. Just recently, the film’s title itself has been changed in publication to include the subtitle, A New Dragon Tattoo Story. This goes to show that the studio has not been receiving the amount of buzz they expected prior to release. The fact that they tacked on that subtitle to sell a film to audiences who apparently didn’t go out of their way to see the previous 2011 film is, perhaps, most telling about this new installment. Ultimately, The Girl in the Spider’s Web is an experiment that feels as if it will certainly backfire on Sony. They didn’t want to throw money and resources at David Fincher due to poor returns on his film and this is what audiences have received. The story is so painfully bland that decent acting and action scenes can’t save it. In addition, these are not the same characters from Fincher’s film and it’s not the fault of the cast. There’s definitely talent here with Claire Foy, Sylvia Hoeks, and Vicky Krieps, who wasn’t even mentioned, not being used effectively. In all honesty, there’s not much else to say about The Girl in the Spider’s Web. It’s a generic and average film that was meant to kickstart the franchise once again. If David Fincher’s much superior film was unable to do so, then there’s absolutely no way that this one will instill any more faith.